Each professional is equipped with "state of the art" mobile service centers. 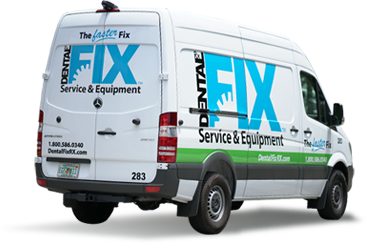 Our repairs are done on-site, therefore we're faster and more affordable than the competition, allowing you to stay in operation and make more money. 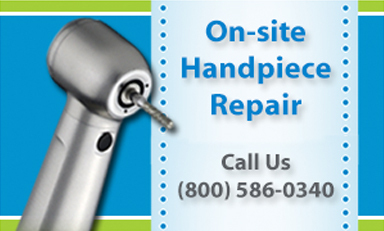 We also offer on-site handpiece repairs and never charge a travel fee. Who else can say that? 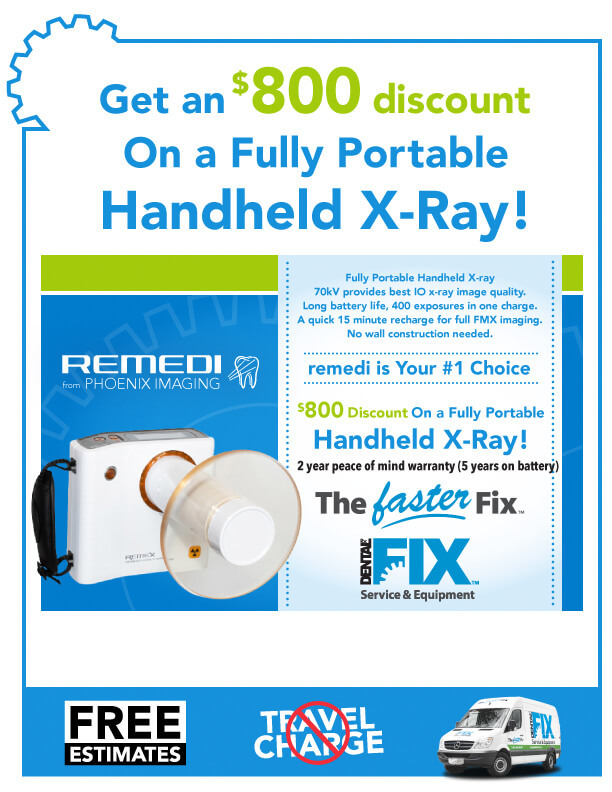 Located in the Chicago, IL area, we deliver On-Site personalized service for all of your practice's repair and new equipment needs. 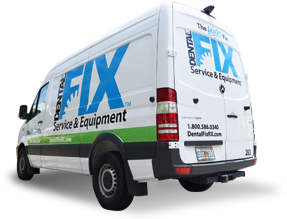 Need Equipment Repair in Chicago, IL?